Angelstar Bridal & Evening Wear are a premier wedding boutique in the heart of Belfast located on the prestigious and fashionable Lisburn Road. 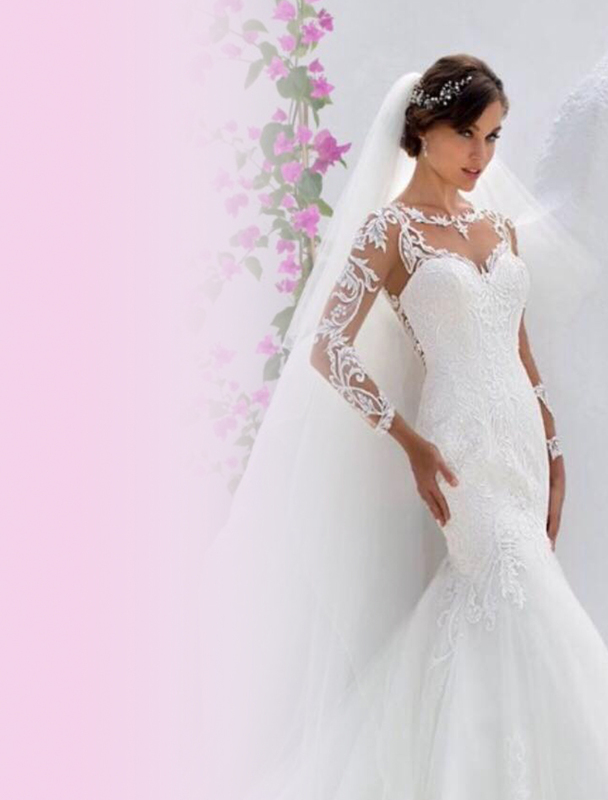 At Angelstar Bridal a small, friendly and highly knowledgeable team await you to make your dream day become a reality. Angelstar was taken over by Gittan Campbell in 2015 and partnered with a bridal consultant, Katrina Stewart. 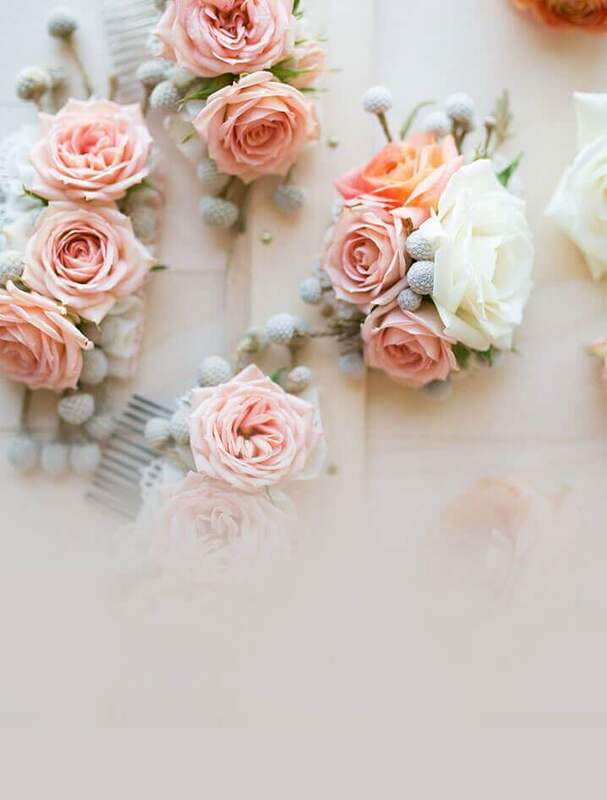 This pairing has over 60 years experience working in bridal and design. There is literally no scenario this duo have not encountered and made a success! We stock a large number of top designer names and specialise in catering Curvy Brides. Let me take my time browsing the dresses and said I could try on as many as I wanted. Picked about 7 dresses but only tried on 3 as I fell in love with the 3rd one. Zoe was genuinely excited and interested in all our wedding plans and discussed bridesmaid dresses too!! A brilliant experience! Thank you to the whole team at Angel Star, you helped me find my dream dress! I loved wearing my Allure Couture C207 dress, the alterations and the veil you made me was perfect. 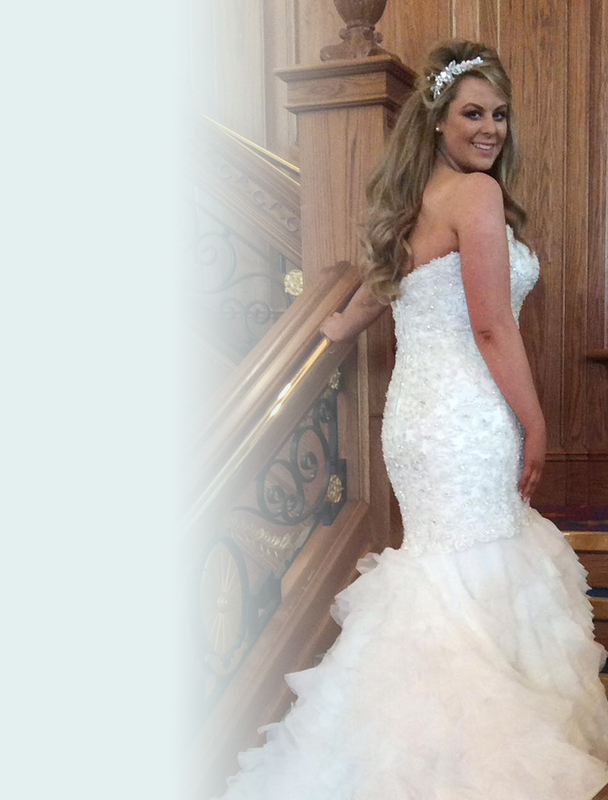 Angelstar bridal is a successful bridalwear boutique in Belfast, NI. We cater to Brides of all body shapes & sizes, so we look forward to meeting you.